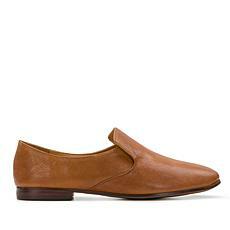 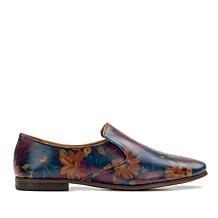 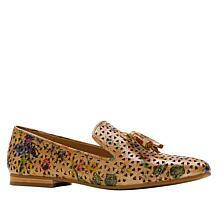 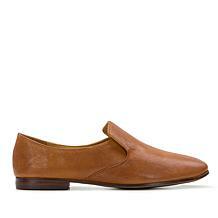 Even casual days can be glamorous when you wear these high-fashion loafers. 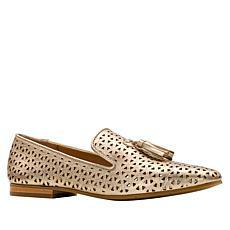 Edgy metal studs give the classic slip-on design a fashionable edge. With a flexible, lightweight rubber sole and foam-padded arch support, you'll make going to the grocery store a stylishly comfortable event.